The Midway planners are attempting to find a place for the discussion that will accommodate an expected large group of people. 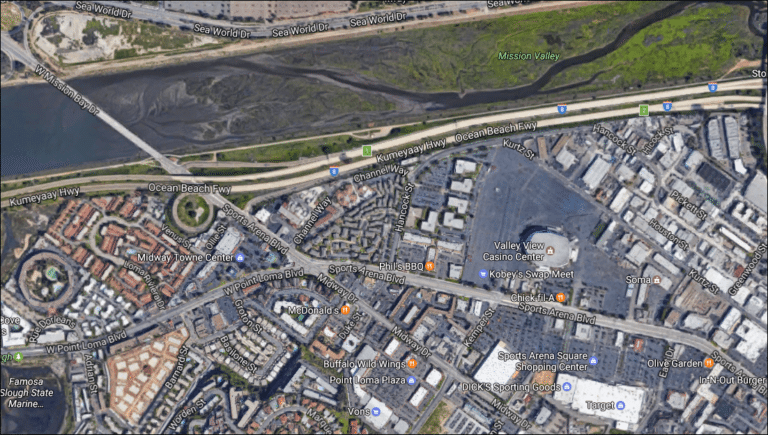 The Peninsula, Ocean Beach, Pacific Beach, and Mission Beach planning groups are being invited to the discussion. The homeless population in the Midway area and the problems that it causes is a major concern for the mostly business oriented members of the group. Information on the meeting site will be provided in the coming weeks.